I was explaining the concept of lossless file formats to somebody the other day, and the word got stuck in my head. Lossless. It sounds poetic and a little mysterious taken out of context. 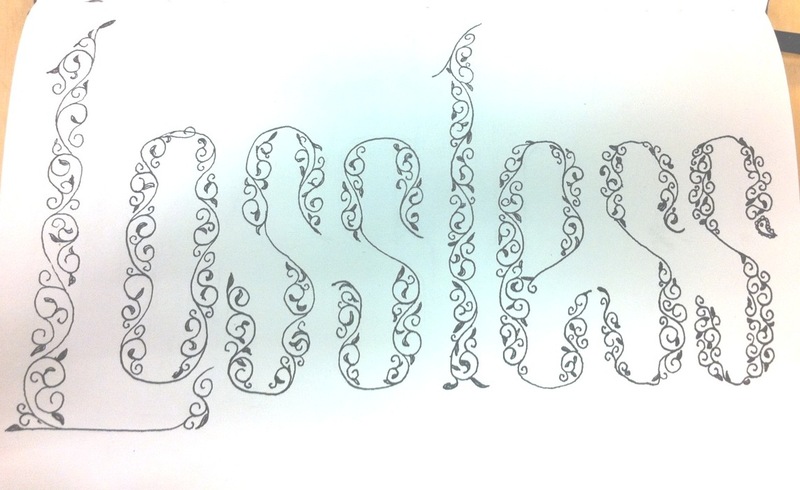 Its opposite is lossy, which sounds like a word made up by a seventh grader. I wish my memory was lossless. This entry was posted in Art, drawing and tagged art, Drawing, ink, Lossless data compression, postaday2011, Type, Typograpy. Bookmark the permalink. That’s beautiful Lisa. Sorry I haven’t visited for a while, I was taking a virtual break. As you can see from looking through my (lack of) posts, I’ve been taking a bit of a break, myself.